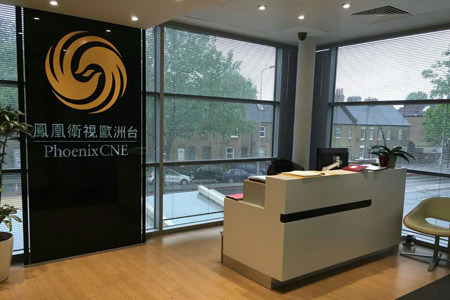 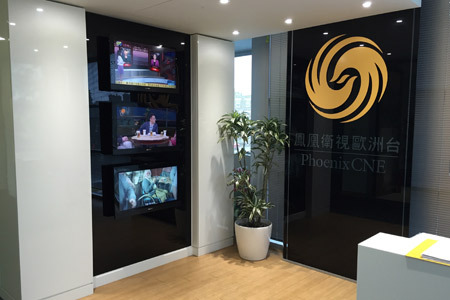 Phoenix TV European Headquarters is located at 2 Lower Mortlake Road, Richmond, UK TW9 2JA. 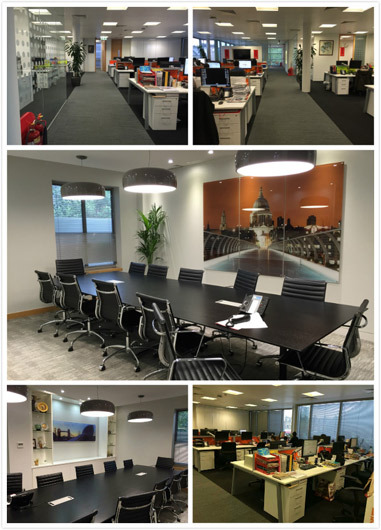 It is tailored by a professional team to create a modern building. 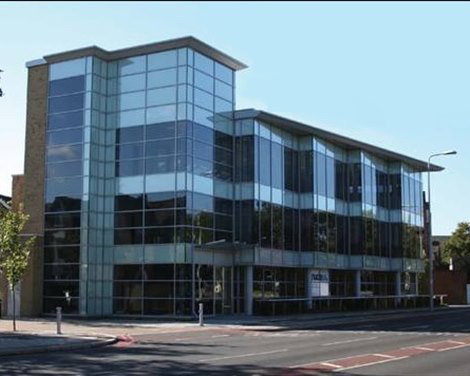 The forward-looking design, combined with Richmond’s great commercial potential and development space, and the planning advantages of a large surrounding residential area transforms Nucleus House into a high-end modern office building, and a distinct benchmark in the region. 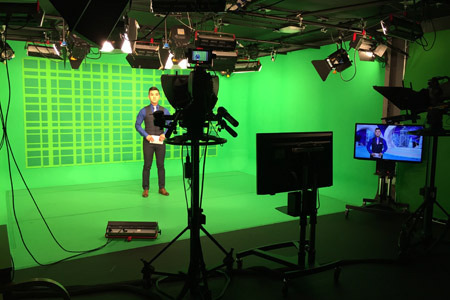 The multifunctional studio lies on the first floor which contains green room, editing rooms, master control room, audio & video control room, voice-over room, operating room, and an extra small studio. 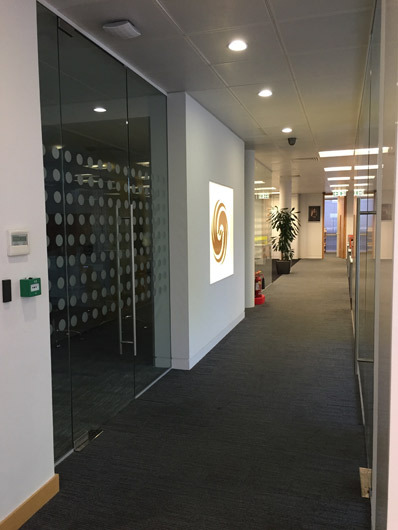 The daily operations lies on the second floor which is an open-plan workspace with a high-end conference room, two executives’ offices and one finance office. 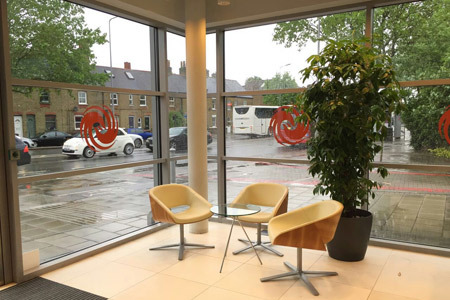 Each floor has its own cosy and well-equipped tea point/break room and extra rest sections outside the break rooms.